The snacks contain undeclared egg. The JHC products are sold in 150g bags. 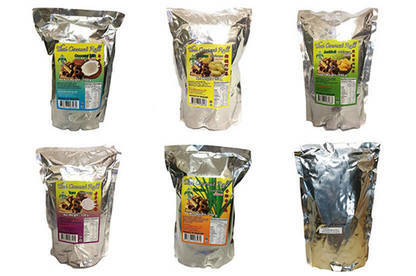 The Elephant products are sold in 150g plastic foil pouches. 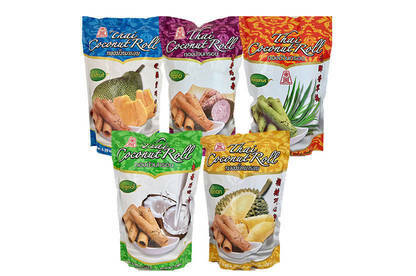 The products are imported from Thailand and sold in retail outlets and ethnic grocery stores throughout the North Island and Christchurch. People with an egg allergy or intolerance should not consume these products. If you have consumed this product and have any concerns about your health, seek medical advice. If you are not allergic or intolerant to egg, this recall does not affect you. For more information, contact Lin Hing Company Ltd on 09 826 5332.